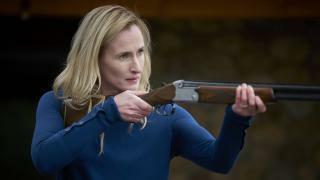 When will be Tin Star next episode air date? 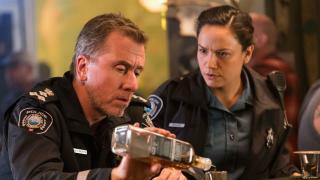 Is Tin Star renewed or cancelled? Where to countdown Tin Star air dates? Is Tin Star worth watching? A contemporary take on the Western genre, the ten-part drama tells the story of Jim Worth, an ex-Metropolitan Police detective who starts a new life in Canada's Rocky Mountains.Set in a remote Canadian mountain town, where the opening of a new oil refinery fronted by the mysterious Mrs. Bradshaw introduces the small town to a world of drug-dealers, prostitution and organized crime. 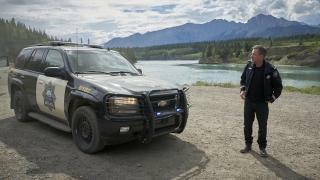 Police chief Jim Worth is thirsty for revenge after the murder of a member of his family. 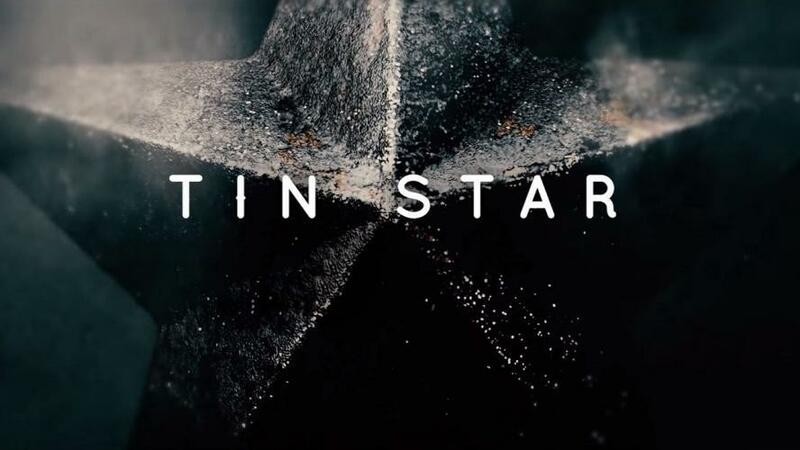 Tin Star next episode air date provides TVMaze for you. 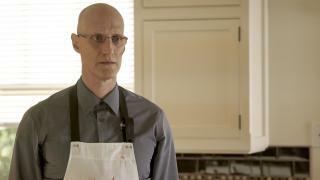 EpisoDate.com is your TV show guide to Countdown Tin Star Episode Air Dates and to stay in touch with Tin Star next episode Air Date and your others favorite TV Shows. Add the shows you like to a "Watchlist" and let the site take it from there.